But still. When you get a chance, check out the new sites (RickCollier.com, RickCollierImagery.com, and this site, thePhotoTourist.com). Let me know what you think! 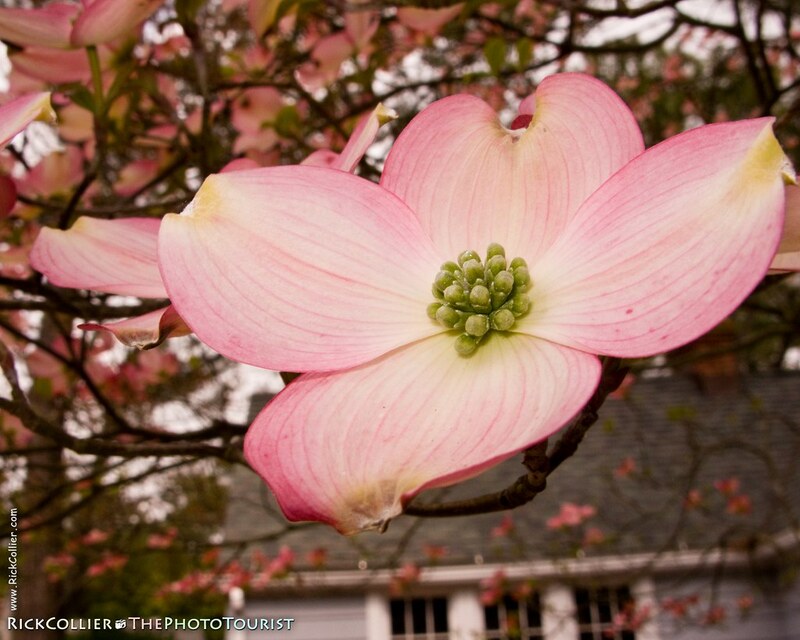 This entry was posted on Monday, February 22nd, 2010 at 23:55 pm. 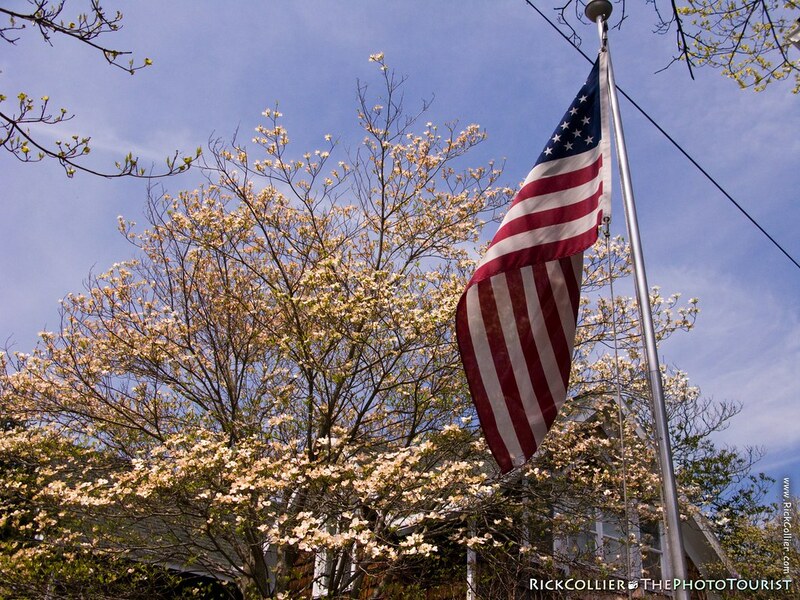 It is filed under thePhotoTourist and tagged with American, American flag, blue, blue sky, bud, buds, Delaware, dogwood, dogwood tree, drizzle, flag, flower, flowers, home, house, ice, Land & Air, photo, Photo Tourist, PhotoTourist, pink, rain, Rehoboth, Rehoboth Beach, Rick Collier, Rick Collier Imagery, RickCollier.com, RickCollierImagery.com, sky, snow, snowmageddon, spring, spring time, springtime, the Photo Tourist, thePhotoTourist, tourism, tourist, tree, USA, winter, www.RickCollierImagery.com. You can follow any responses to this entry through the RSS 2.0 feed.